The Final Vot is an interesting way of deciding who will get the final roster spot on each league’s respective All-Star team. 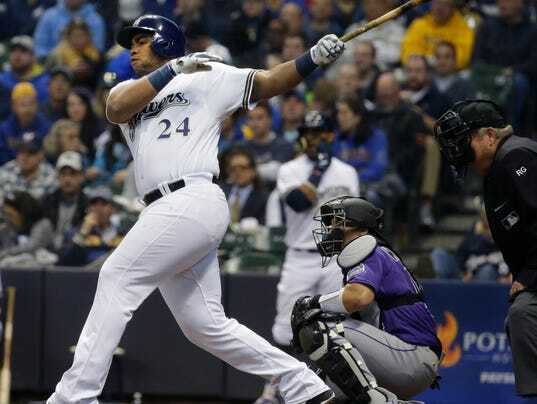 At the conclusion of the voting, Jesus Aguilar and Jean Segura of the Milwaukee Brewers and Seattle Mariners were awarded the final two roster spots after the two combined for just under 34 Million votes. Jesus Aguilar of the Milwaukee Brewers garnered 20.2 million votes, beating out Brandon Belt of the San Francisco Giants, Max Muncy of the Los Angeles Dodgers, Trea Turner of the All-Star Game host Washington Nationals and Matt Carpenter of the St. Louis Cardinals. Jean Segura of the Seattle Mariners got 13.6 million votes, beating Andrew Benintendi of the Boston Red Sox, Giancarlo Stanton of the New York Yankees, Eddie Rosario of the Minnesota Twins and Andrelton Simmons of the Los Angeles Angels. Jesus Aguliar has had an outstanding season in while he has thus far hit .302/.369/.631 with 23 homers while leading the National League in slugging percentage (.631), OPS (1.000), and home runs (23). Aguilar should have been the clear-cut choice to represent the National League at the first base position in Washington D.C. on July 17th, but due to the All-Star Game being more of a popularity contest, Aguilar was overlooked. Fortunately, the fans did Aguilar right in the Final Vote and he will be wearing an All-Star jersey in D.C.
Jean Segura has also had quite the season himself after hitting .329/.356/.467 while putting up the second most hits in the Bigs so far with 116. 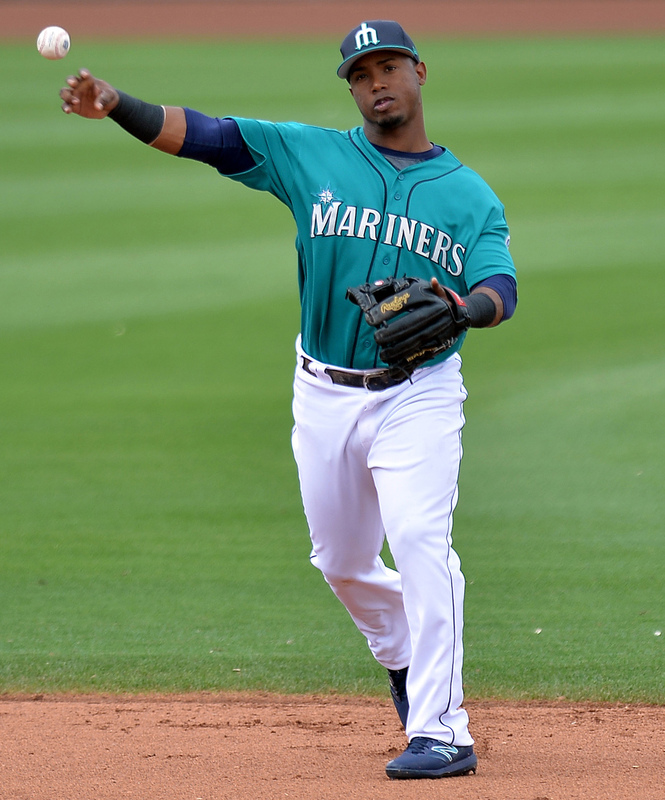 While there was no way that Segura was going to beat out the likes of Manny Machado and Francisco Lindor for the American League shortstop spot in the All-Star Game, it is fortunate that the fans gave Segura the recognition that he deserves in the Final Vote. Don’t forget to tune into the All-Star Game on July 17th, 2018 and watch the best players in the world face off in a Battle of the Titans in our Nation’s Capital, Washington D.C., at 7 o’clock P.M. EST on ESPN.